We embrace the brands which provide modern, high quality products where details make all the difference. LEUCHTTURM1917 is renowned for notebooks and calendars which have been well thought out down to the very last detail. 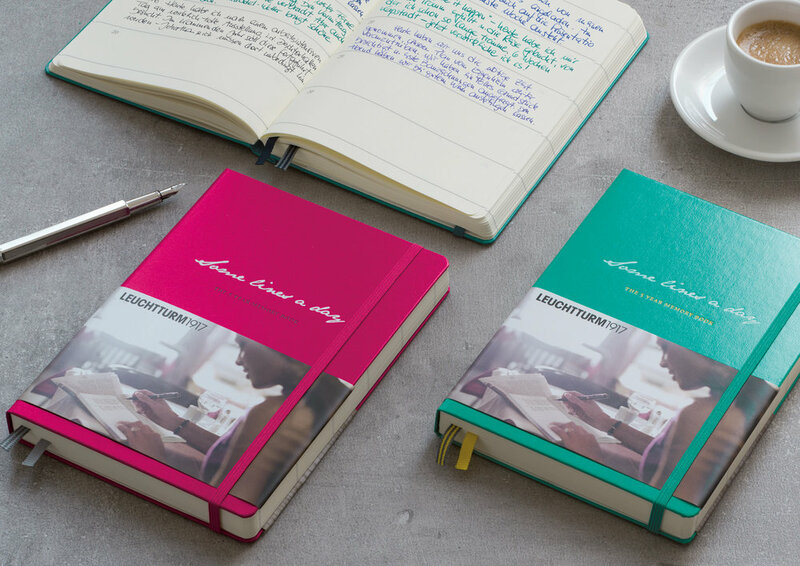 The combination of clear and functional design with a choice of bright binding colours has made LEUCHTTURM1917 famous over the world. 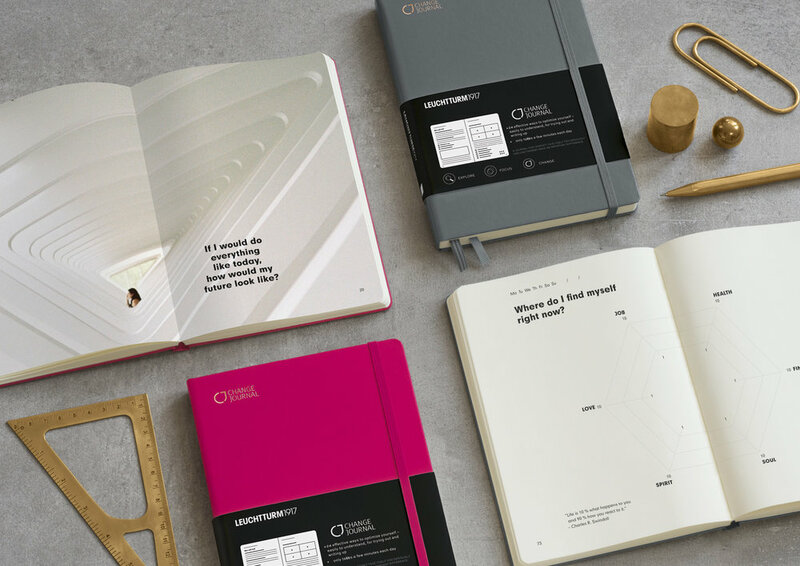 A wide range of formats and lines has resulted in a uniquely diverse product portfolio with the perfect notebook for everyone. 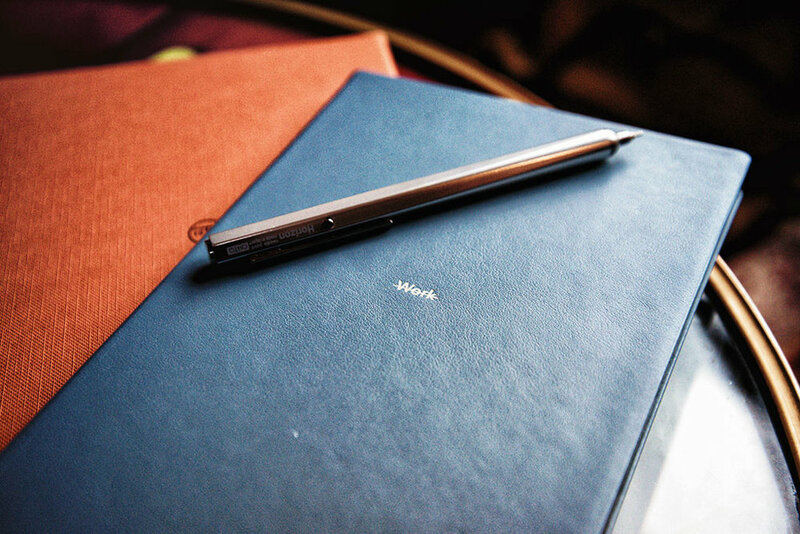 SEMIKOLON stationery products were first conceived and designed as modern classics more than 25 years ago: a series of photo albums, notebooks and boxes featuring pure, straightforward design of understated elegance. All articles are available in twelve colours that are as fresh as much as they are timeless. TREULEBEN puts utility, beauty and class on your agenda. Innovative artisanry, which draws on a century of German bookbinding craftsmanship, is augmented by detailed finishing, finest grade paper and jackets in full-grain leather.